Dating back to 600 BC, the world’s great religions celebrated the men and women who left their villages to seek -- with the aid of solitude -- a deeper knowledge of the universe and the role of human beings in it. Those early monks sought to experience a mystic ecstasy in which they felt themselves united with the universe and its god. Applying their spiritual focus, creativity, and dedication to the simplicity of daily life, we also celebrate and recognize monks for over 2600 years of refining the art of beer brewing, among other contributions that enhance our daily lives. 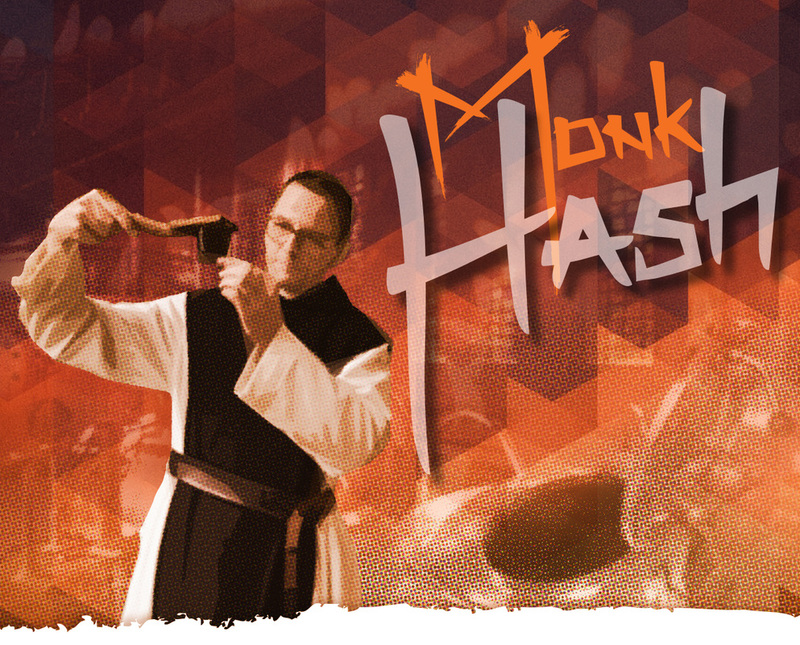 Recording and refining recipes, the monks studied and selected only the best ingredients. Centuries-old, simple, but rich traditions of continuous improvement to their hand-made products is a hallmark of the mystery and purity of the monastic process. Our Monk Hash carries on those same disciplines and the commitment to excellence and continuous improvement. We invite you to experience the old-style taste, consistency, and quality of a centuries-old product known throughout the world. No chemicals. No additives. 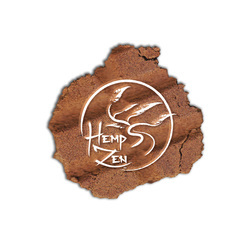 Just pure hash made to enjoy in the simple but mystical tradition of the world’s monks.